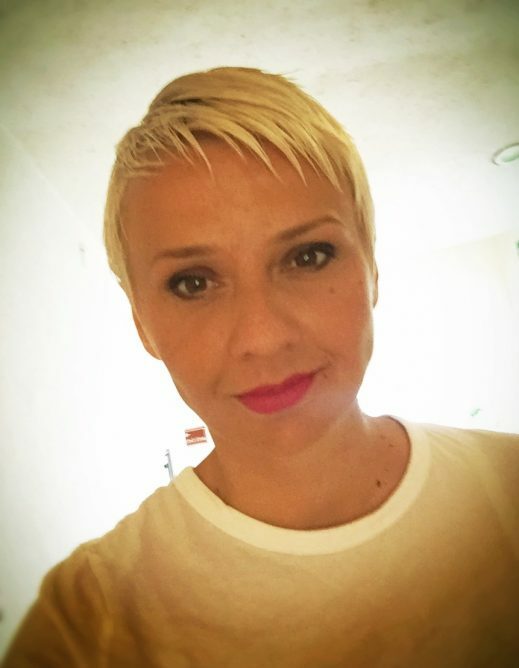 Ajda Mesic is an apparel designer with 18 years of experience in textile manufacturing, wholesale and retail design. She earned her bachelor of fine arts from Syracuse University through the college of visual and performing arts. Ajda believes in transparent and transformational relationships between brands and consumers, rather than transactional ones. She is excited to unlock new opportunities as she works towards her MA in sustainable design. Ajda currently lives in Minneapolis with her husband and two children.